Vedic astrology is based on the solar family and its zodiac signs. Sun being the center of the solar family all other planets rotating in different speed. Though astronomy classifies Sun as a star, astrology classifies as a planet. When we say planet which means it has some impact on our life. To understand the basics, let me list down the planets in the solar system which affects our daily life. 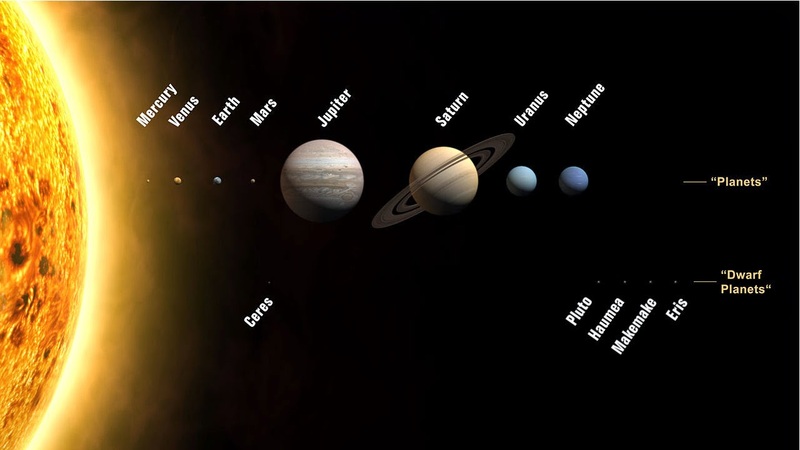 There are nine planets in the solar system. Out of these nine planets seven revolves around the Sun clockwise and the last two Rahu and Ketu revolves anti clockwise. When these planets revolve around the sun, the relative path from the earth is considered as zodiac in astrology. The zodiac path is divided into 12 parts. Since we consider the relative path from earth, the zodiac is considered as a circle with 360 degrees. So the divided 12 parts of the zodiac path has 30 degrees each. And each has its own name. Each of these signs have 30 degrees. We have another concept called nakshatras or stars. There are 27 stars in the zodiac, spread across these 12 zodiac signs evenly. I’ll discuss more about stars in next chapter.